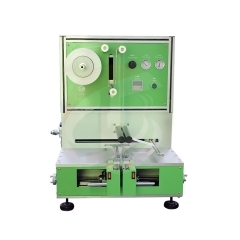 Winding/stacking machine used for make battery core with electrode and separator as roll. 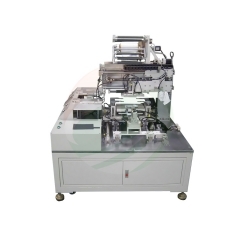 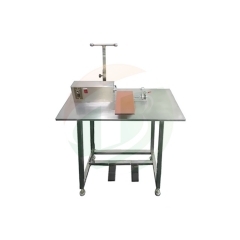 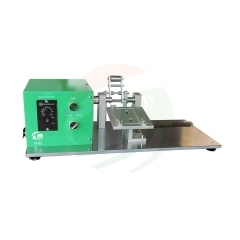 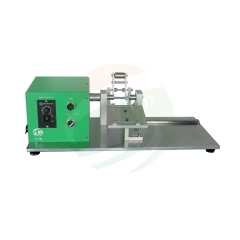 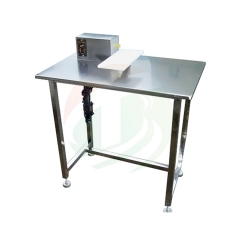 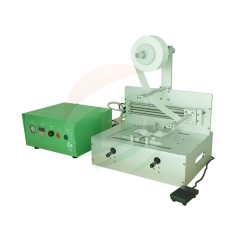 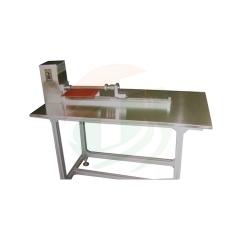 Winding machine can be used for both prismatic cell and cylindrical cell by changing winding blade. 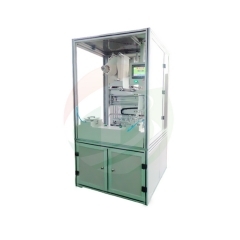 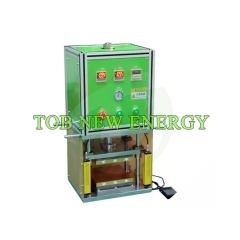 Stacking machine is used for prismatic cell, mainly used for big battery such as EV battery producing.